I Was Injured Doing a Recreational Activity. What Should I do Now? People spend their spare time in recreations that bring them enjoyment. However unfortunate, sometimes these activities can injure or endanger someone when they least expect it. 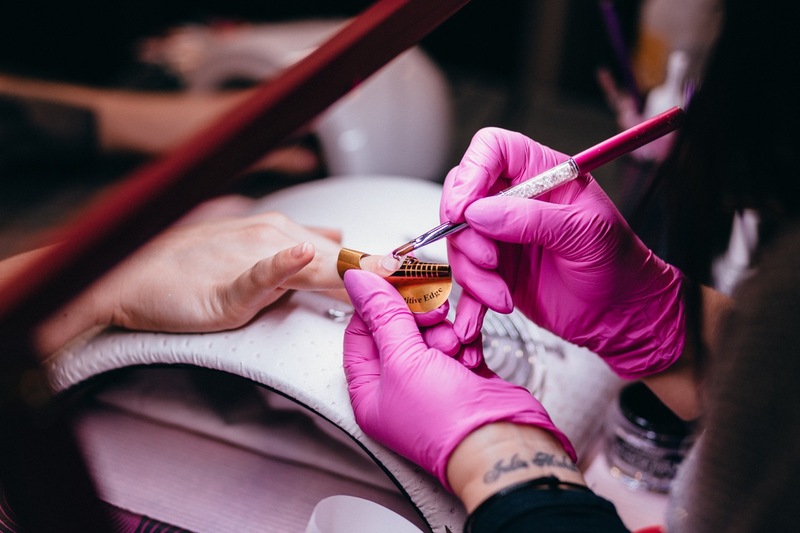 If you or someone you love has suffered a personal injury because of the negligence of some kind of cosmetic or entertainment service, you may want to seek legal assistance to understand your rights and the options available to you. What Recreational Activities Are Most-Prone to Injury? In time off from work, school, and responsibilities, many Floridians release stress and add fun with various things. However, some activities carry hidden dangers. When someone is injured because of the negligence of the service provider, that person has rights to recover damages. Although the services of these businesses are usually safe, there are occasional mishaps and injuries due to the service provider’s negligence. The personal injury process can be complicated and an experienced personal injury attorney can be highly valuable to guiding you through. What Types of Injuries Result from Recreational Activites? People get hurt when they least expect it. 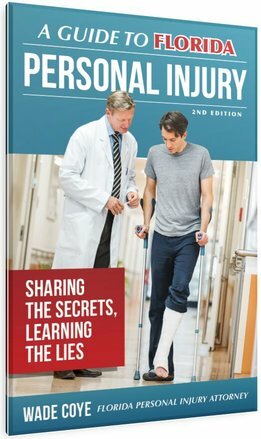 While everything carries a certain amount of risk, some activities cause injuries if service’s staff members are not properly trained, or if the management neglected to maintain equipment or legal requirements. With any business, you may be interested in finding out the details of their business insurance to make sure that in case you are injured they will be able to cover the cost of damages. Any adult interested in getting a tattoo or piercing should thoroughly investigate the business before getting the tattoo. 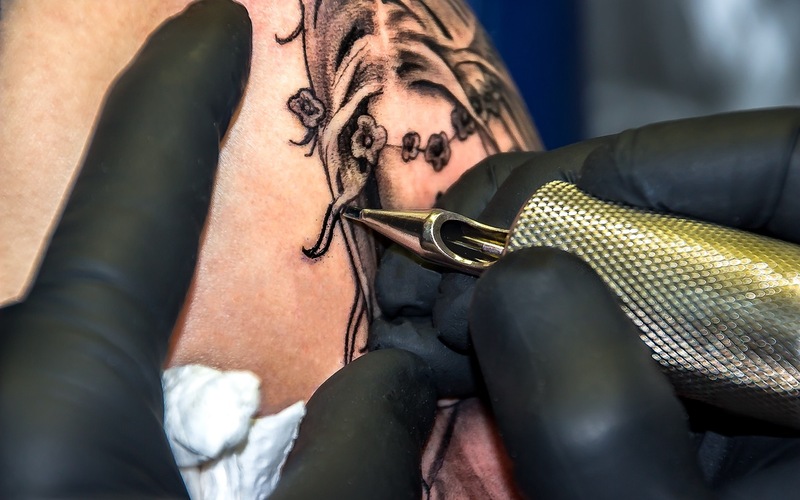 A reputable tattoo parlor will be able to show you their artists’ licensing and should allow you to observe their methods before you purchase from them. If you are injured because of an accident or negligence while getting a tattoo or piercing, you may need a Florida personal injury attorney. The salon artists and managers have a responsibility to perform these cosmetic services in a safe and comfortable environment, and clients have a reasonable expectation for these services to be provided by trained professionals. Although these businesses may have visitors sign a liability waiver, they also have legal responsibilities to post policies and procedures for clients, abide by licensing requirements, and provide services which do not endanger people who use their athletic services. 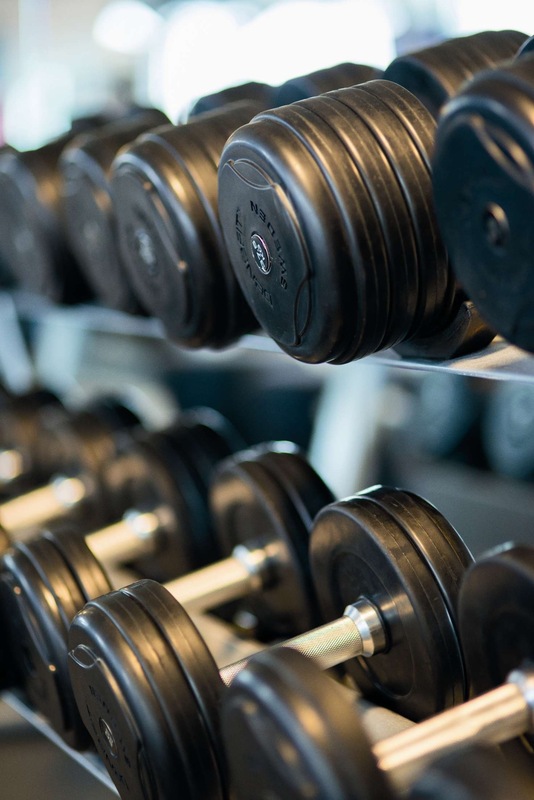 If you have been injured at an athletic facility, gym, or work-out center you may consider speaking with a personal injury attorney to learn more about your options.